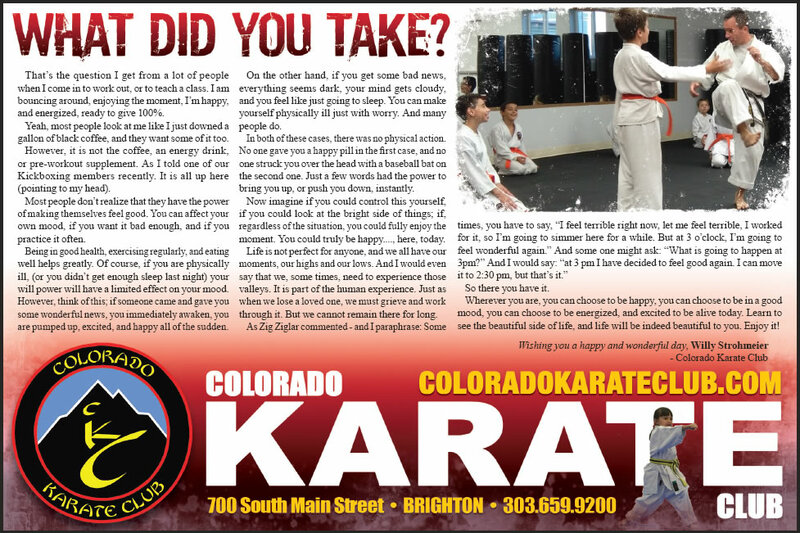 Whether you are interested in learning self defense, getting in shape, or developing discipline, and confidence in a child, Colorado Karate Club is the perfect place to help you achieve your goals! For Children and Youth: Karate, in addition to being a very effective self defense tool, is also an amazing formative tool for children and youth alike. Students gain focus and concentration, while molding a character based on discipline and mutual respect. Many parents already know the very positive effects that Karate training has had on their children. Come and see for yourself. It may be one of the best things you will do for your child’s formation. For Adults: Adults of all ages find Karate to be a source of balance and peace in their lives. The physical and mental aspect of this ancient art come together to help the individual achieve harmony between their mind and body. In today’s world of fast paced, and at times stressful every day life, many of our adult students find their Karate training to be a refreshing, rewarding, and rejuvenating time. 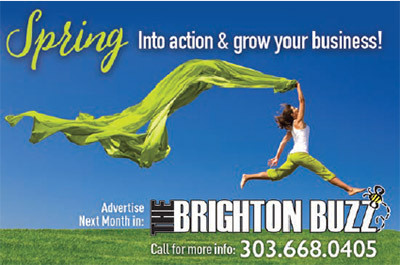 Come and join us for a great workout, excellent self defense training, and a very enjoyable time.